Wully Bully return to DSC! 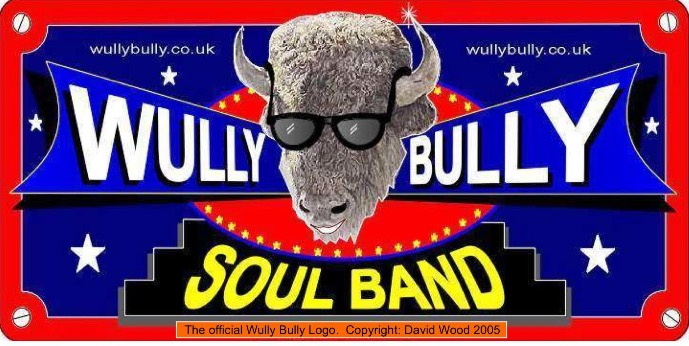 Dartford Social Club welcomes back Wully Bully with their Soul & Motown sounds. A fantastic band with energy & enthusiasm. Join us from 8:30pm, this Saturday for a great night.